Gemstone Reflexology! ...Crystal Guest: Bloodstone! There's a Rock for That! 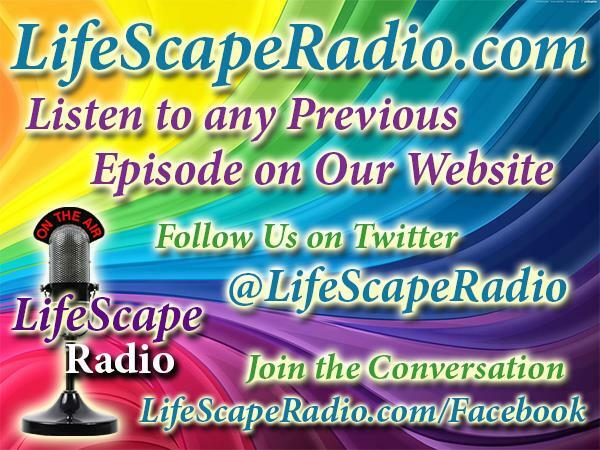 - Gemstone Reflexology! 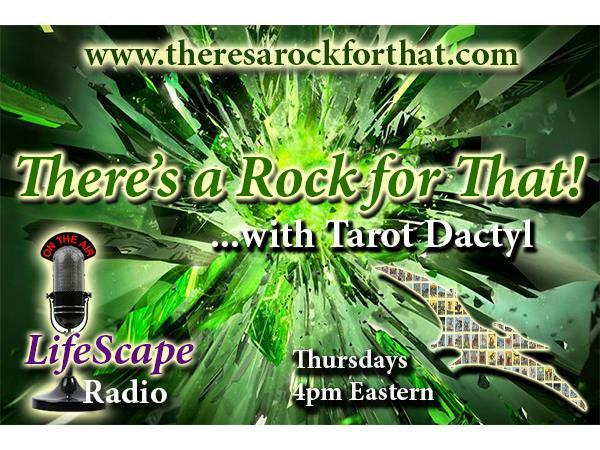 - Host Tarot Dactyl discusses Gemstone Reflexology on today's show! - Crystal Guest: Bloodstone!